Growth of China’s public and private cloud markets is about twice that of the global growth rate. 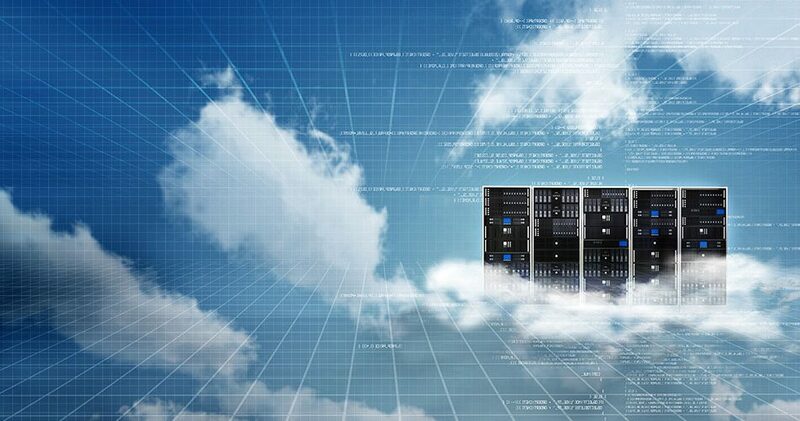 Total spending on public and private cloud infrastructure in China reached USD 12.1 billion in 2018, up nearly 75% year-on-year, and accounting for 12% of the global market, according to IDC. Yet the growth of China’s public and private cloud markets is about twice that of the global growth rate, and by 2023, the country is expected to represent 25% of the global market, passing the US to become the world’s largest cloud market. Meanwhile, a recent research report by Synergy Research Group found that Alibaba dominates the Chinese cloud market through AliCloud, which has a 40.5% share in China. Tencent Cloud was ranked second with a 16.5% market share, followed by Sinnet, China Telecom, and China Unicom, who closed out the top-five.